Are you a potter or ceramic artist? SHC offers memberships to experienced potters or ceramic artists. Check out the Membership tab to learn more. 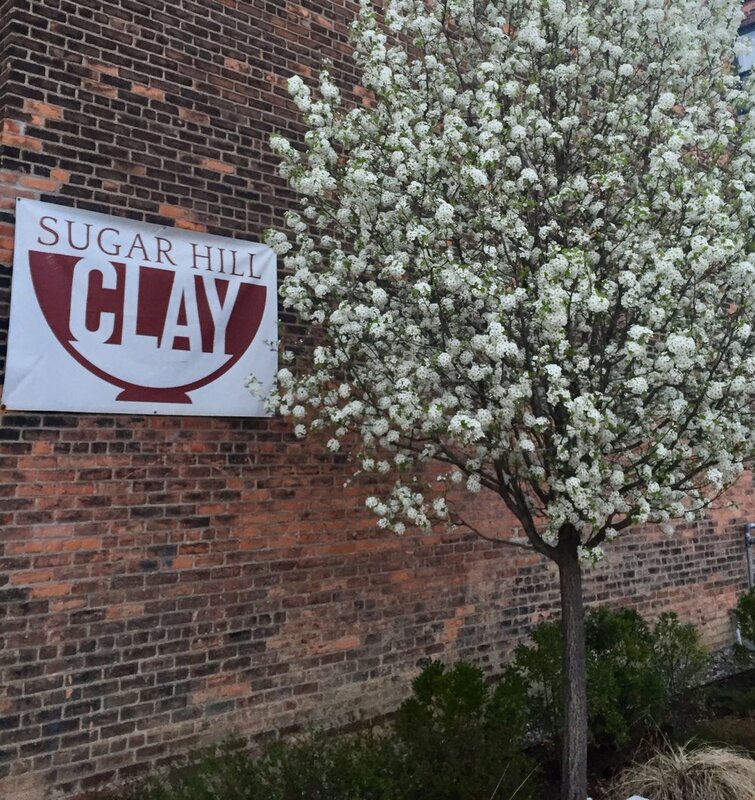 Sugar Hill Clay is a small community clay studio in Midtown Detroit, featuring an eclectic and talented mix of resident ceramic artists, instructors, and students. Classes are offered four days a week, with an open studio night for students and members alike. Next door to the studio is Socra Tea, a local and beloved tea shop that displays and sells the work of the artists at Sugar Hill Clay. Whether you are a ceramic artist seeking a new home, or someone wanting to try your hand at wheel throwing for the first time; all are welcome. Check out the Class + Workshop Registration tab to find a nice selection of class offerings, or request a private workshop of your very own.